Attention BUILDERS, DEVELOPERS and INVESTORS! 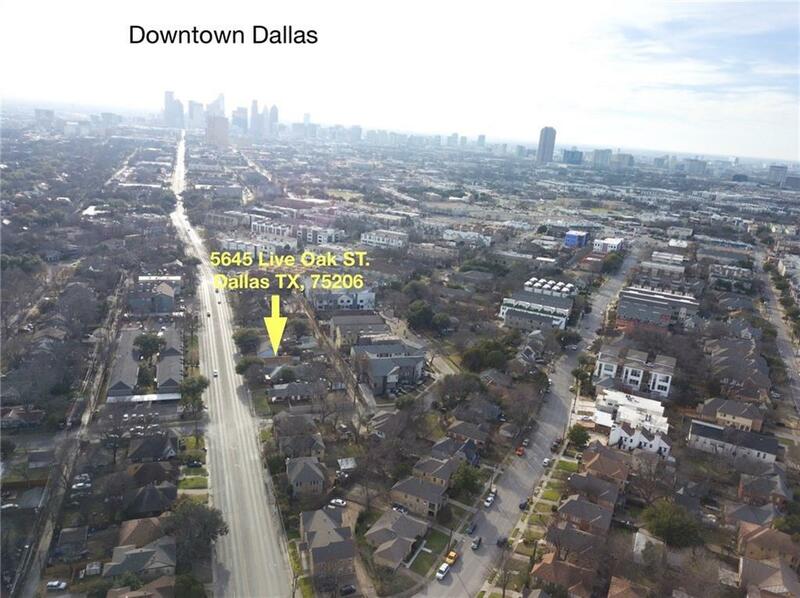 This rapidly emerging area in the heart of the East Dallas redevelopment boom is an ideal spot for your next townhouse multifamily project! 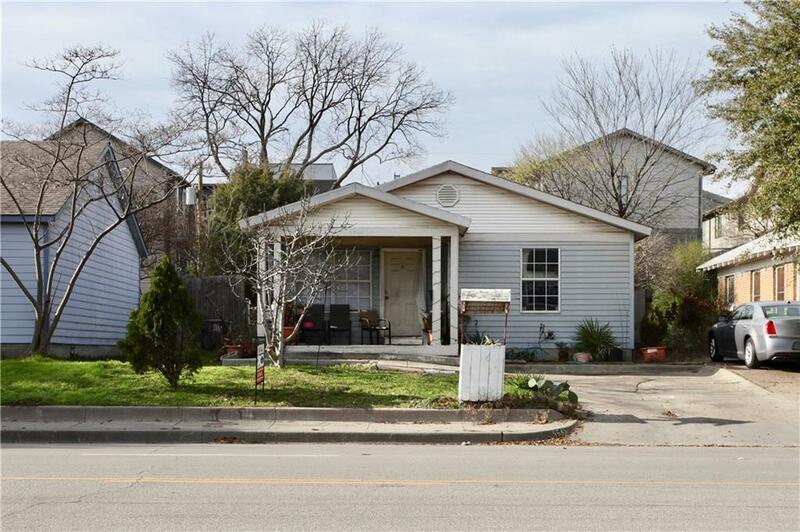 This home may sold for lot value or buyers looking to update and renovate. 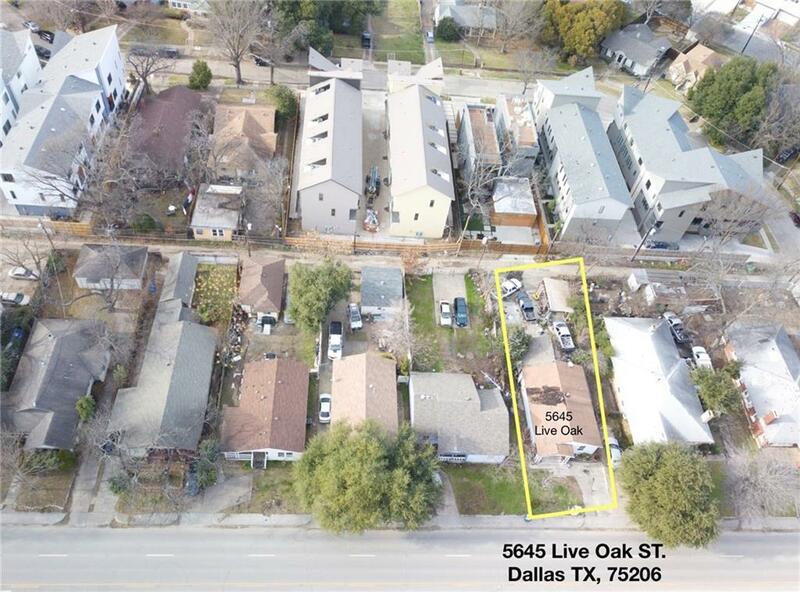 This hot, up and coming area is minutes from the popular restaurants and entertainment of Lowest Greenville, Knox Henderson, Deep Ellum, White Rock, Lakewood and Downtown Dallas.Zoned Multifamily, lot size 44x130. Please contact Agent to walk LOT. Please do not disturb the residents. 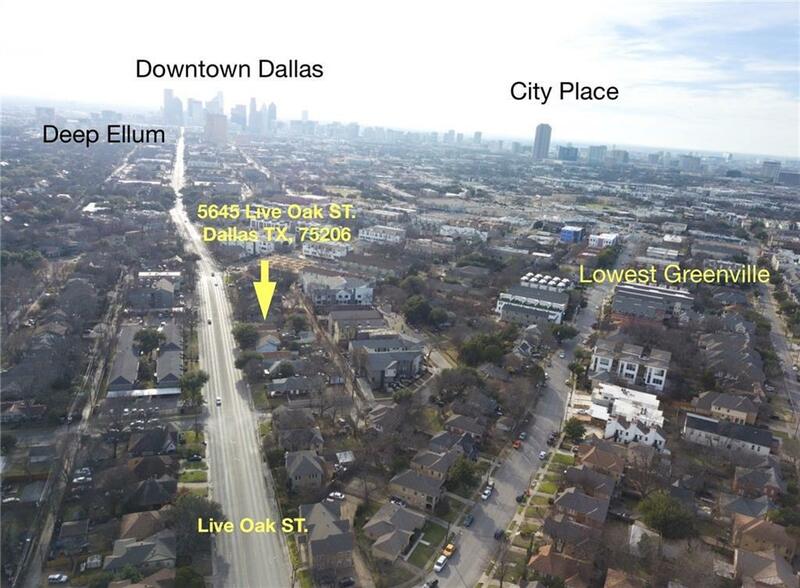 Offered by Ben Villarreal of Keller Williams Urban Dallas.